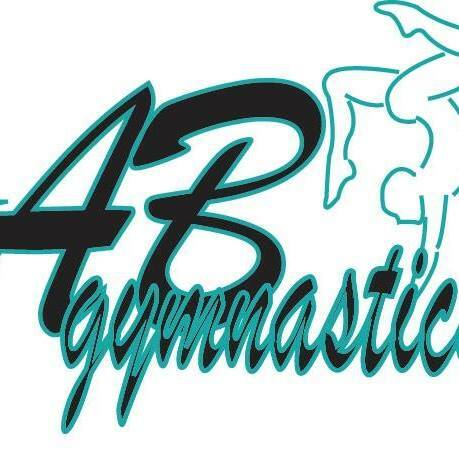 AB Gymnastics is a Parent & Me Gymnastics and Beginning & Intermediate Gymnastics program through Long Beach Parks and Recreation. Gymnastics is a fun way for kids to learn about and connect to their bodies. All gymnastics events are taught: vault, bars, beam, floor, rings. They will learn balance, coordination and flexibility that will build their confidence and strength as they grow and participate in other sports. Follow the link below to sign up for classes. Search- gymnastics and scroll down to Wardlow park.